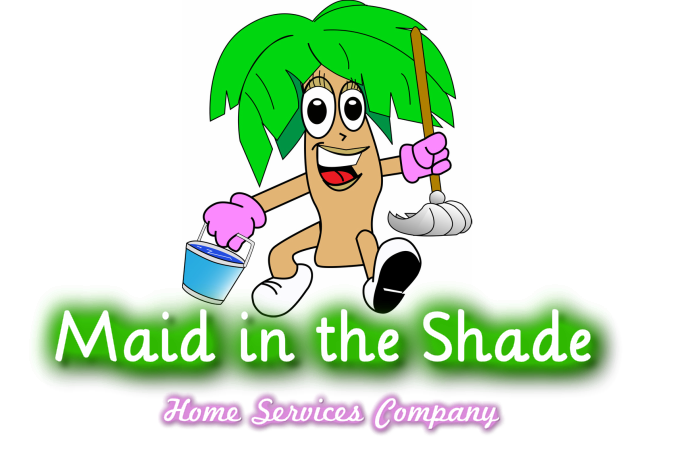 Maid in the Shade is a full service cleaning company located in Bradenton Florida. We are attention to detail cleaners and take pride in our service. If you have a nice home we want to clean it! "Call me today for a clean house tomorrow"
"We use Angie's List to assess whether we're doing a good job keeping valued customers like you happy. Please visit AngiesList.com/Review/8279032 in order to grade our quality of work and customer service.